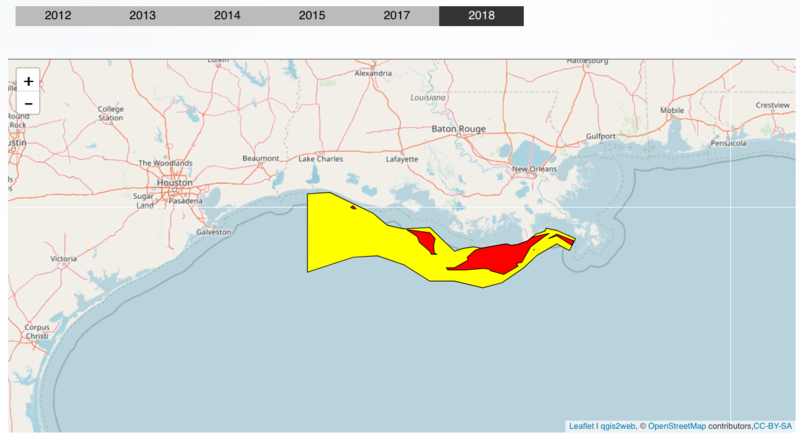 This summer’s dead zone off Louisiana will be about average, roughly the size of Connecticut, researchers say. The annual Gulf of Mexico dead zone, where water lacks enough oxygen to support marine life, will span 4,633 to 5,708 square miles. 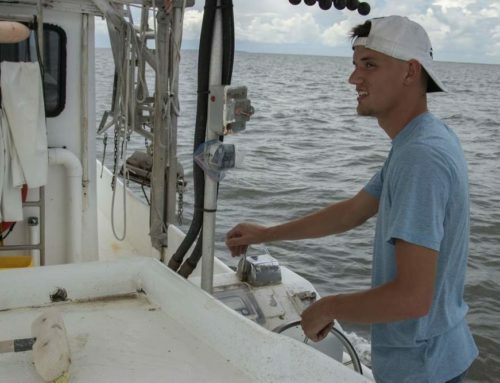 The estimate is based on modeling by several universities, including LSU and the Louisiana Universities Marine Consortium in Cocodrie. 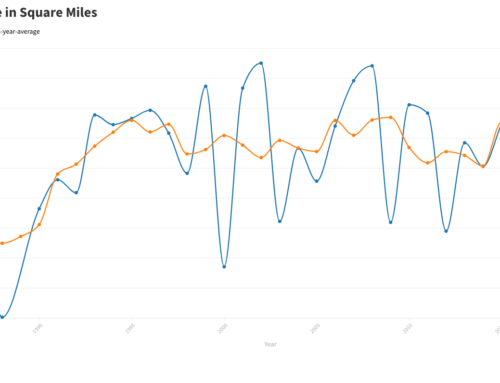 The National Oceanic and Atmospheric Administration, which is supporting the research, said Tuesday that the actual size of the low-oxygen area will be measured later this year with results released in July or early August. 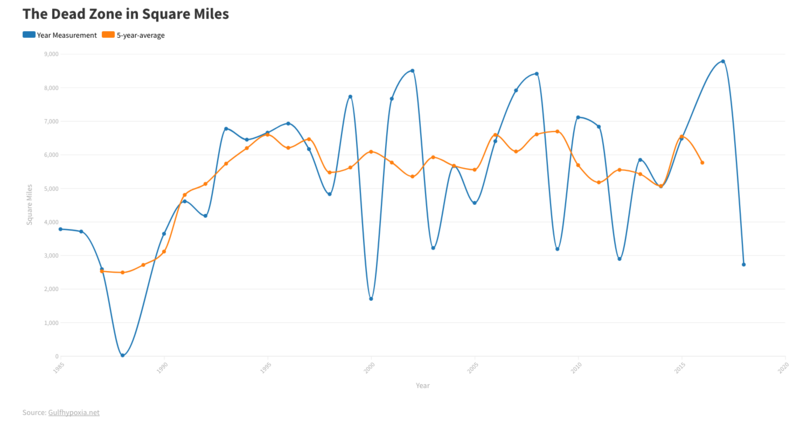 Last year’s dead zone measured 5,840 miles. The record, 8,484 square miles, or nearly the size of New Jersey, was documented in 2002. The zone forms off Louisiana and Texas each summer. 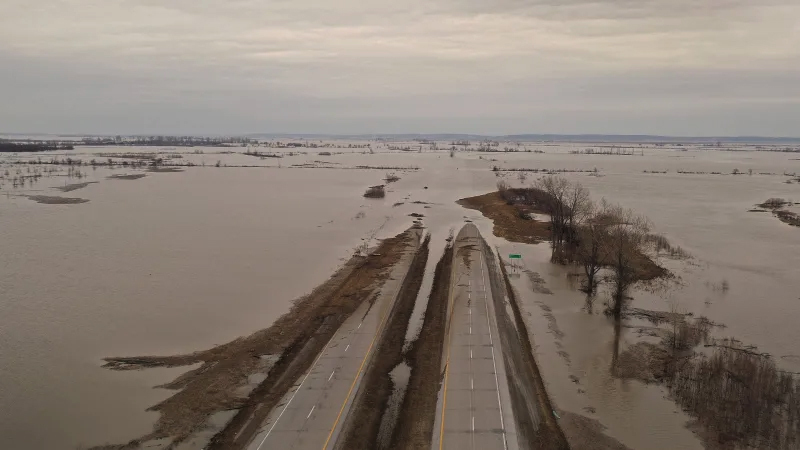 It is caused by excess nutrients from human activities such as large-scale agriculture fertilizer being dumped into the Gulf from the Mississippi River. Those nutrients, coupled with the warm summer sun, trigger an explosion of algae growth that eventually dies, sinks and decomposes. That consumes most of the life-giving oxygen in the water, forcing organisms to flee or die. 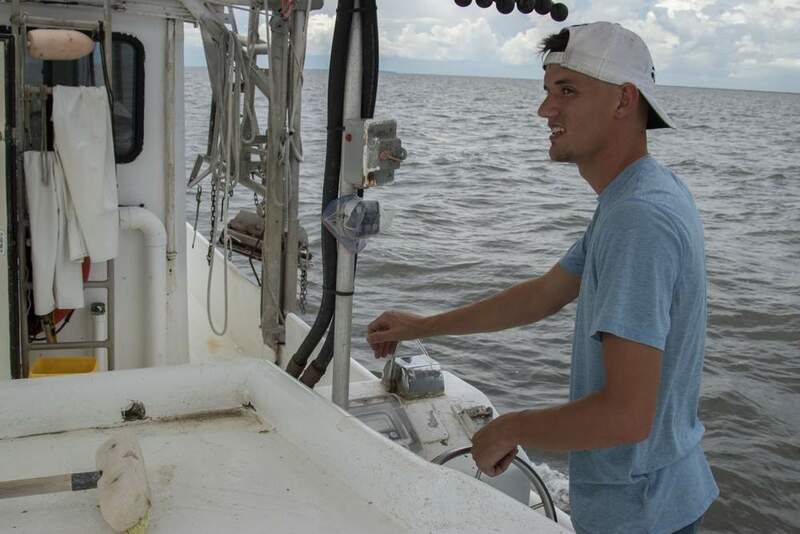 A similar dead zone each summer in Chesapeake Bay threatens a multi-year effort to restore habitat for crabs, oysters and other marine life, researchers say. 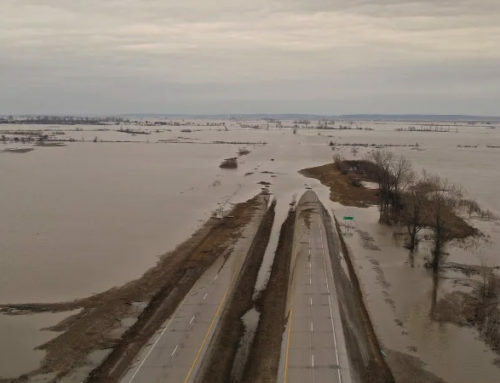 "While close to averages since the late 1990s, these hypoxic zones are many times larger than what research has shown them to be prior to the significant human influences that greatly expanded their sizes and effects," NOAA reported Tuesday. 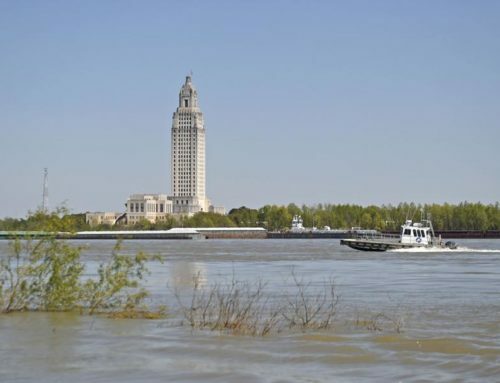 Researchers estimate that 101,000 metric tons of nitrate flowed down the Mississippi River into the northern Gulf this May. That’s roughly the equivalent of 71,218 Ford F-150 pickups or two USS Alabama battleships fully loaded and manned for World War II. 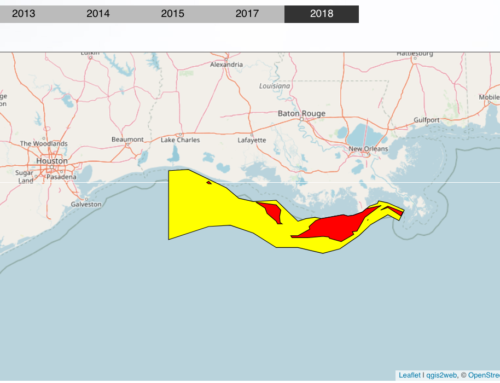 We are making progress at reducing the pollution in our nation’s waters that leads to dead zones," said Kathryn D. Sullivan, undersecretary of commerce for oceans and atmosphere and NOAA administrato, "but there is more work to be done.